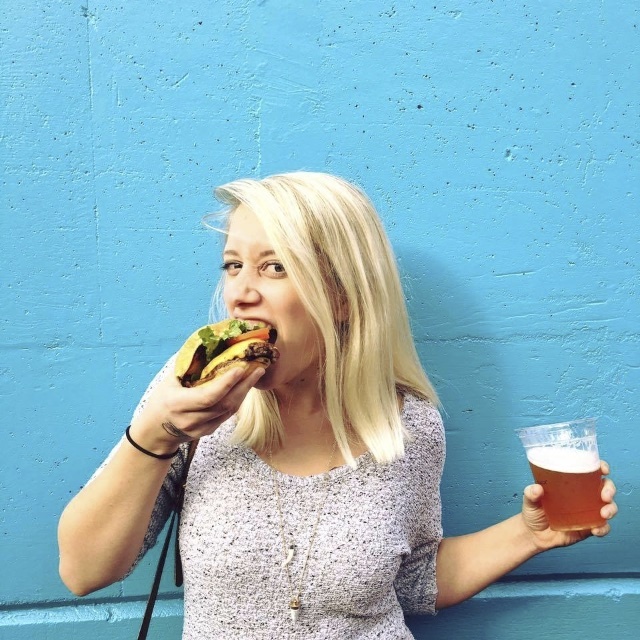 What type of wine pairs nicely with nearly every food? I’m talking Rib Eye Steak, Sushi, Thanksgiving Turkey, Chocolate, Soup, Pancakes, Fruit, Cheese Plates of any kind… I’ve even drunk it with Cheez-Its, I’m sure. That’s right. I’m a big fan of Bubbles. 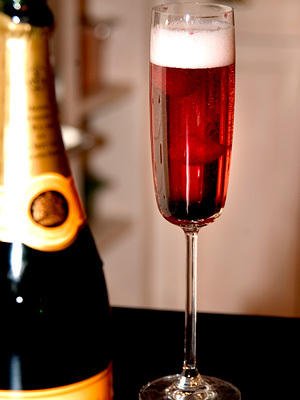 And it is most definitely that time of year where Bubbles are widely served. People are celebrating. Bubbles are for celebrations. Bubbles are sparkly. 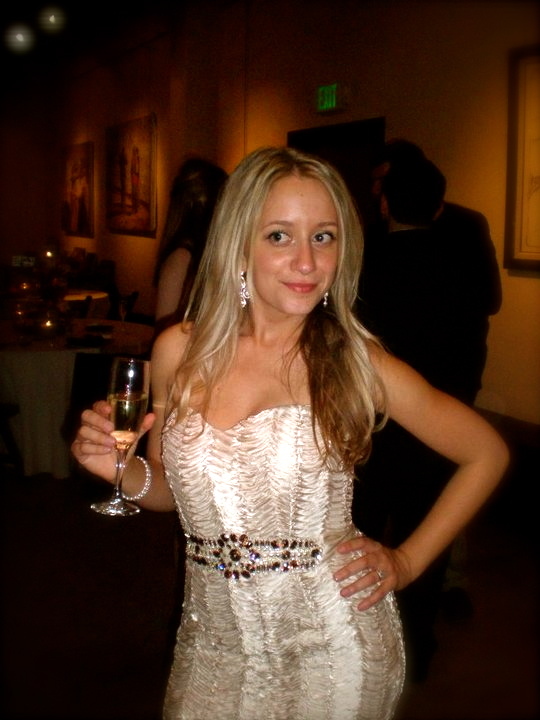 This is the one time of year it is perfectly acceptable to wear sparkles any time of day, all day, for any event. Bubbles and sparkles ARE the holiday season. Right?? Quickly, a wino/bartender’s pet peeve. I say “Bubbles” not Champagne because not all sparkling wines are Champagne. And although it is difficult to find a Champagne that I don’t like, I usually stick to other sparkling wines. Prosecco, Cava, Asti, Sekt, California Spraklers. I don’t discriminate. In fact, they are typically much more affordable and taste just as good. 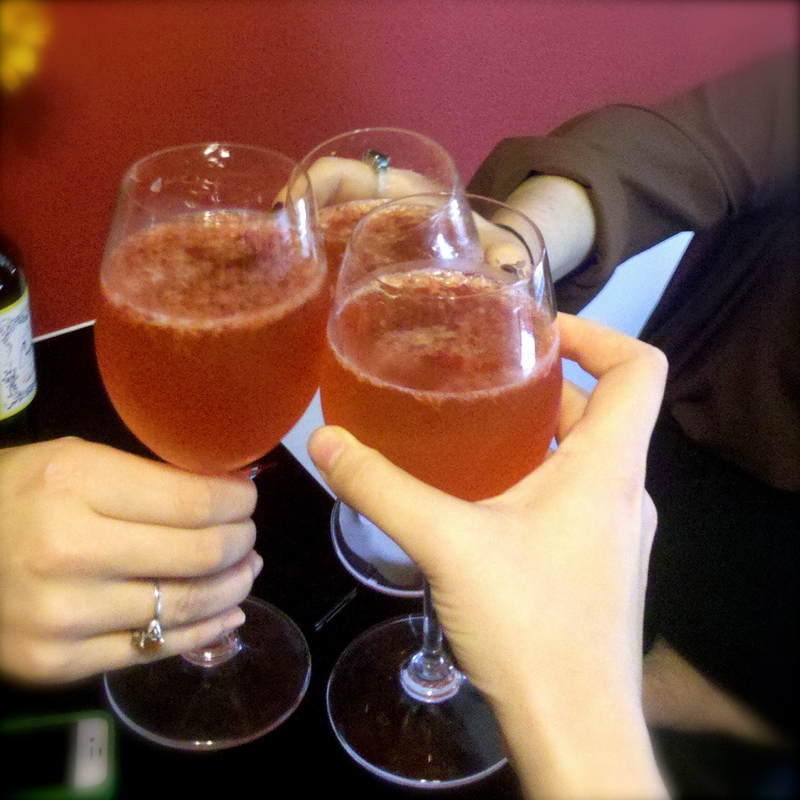 So maybe we don’t have a Champagne on our list, but try that Sparkling Rose. It’s better than a lot of Champagne’s you have probably had. Trust me. True Champagne is a sparkling wine from the Champagne region of France that has been made according to all kinds of intense laws that France has put in place. The making of true Champagne goes back hundreds of years and is fascinating. But California sparkling wines are not Champagne and shouldn’t say it on the label. 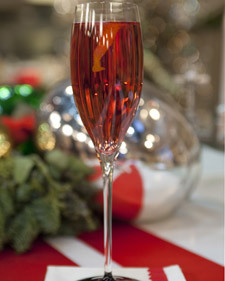 So this holiday season if you want to switch things up a little, try yourself a Sparkling Cocktail. 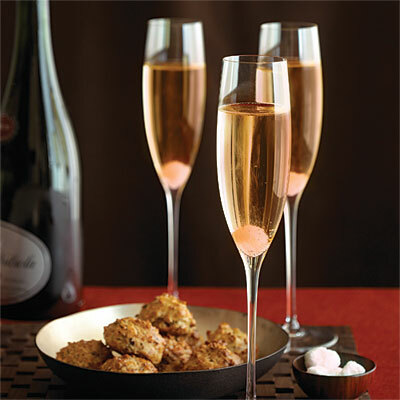 Not only are they still bubbly and sparkly (remember, this is everything that the holidays are about), but they can pretty much have anything in them that you have in your kitchen to mix it with. 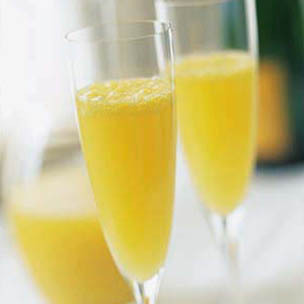 But before we get too crazy, let’s talk about where all the Mimosa stuff started. 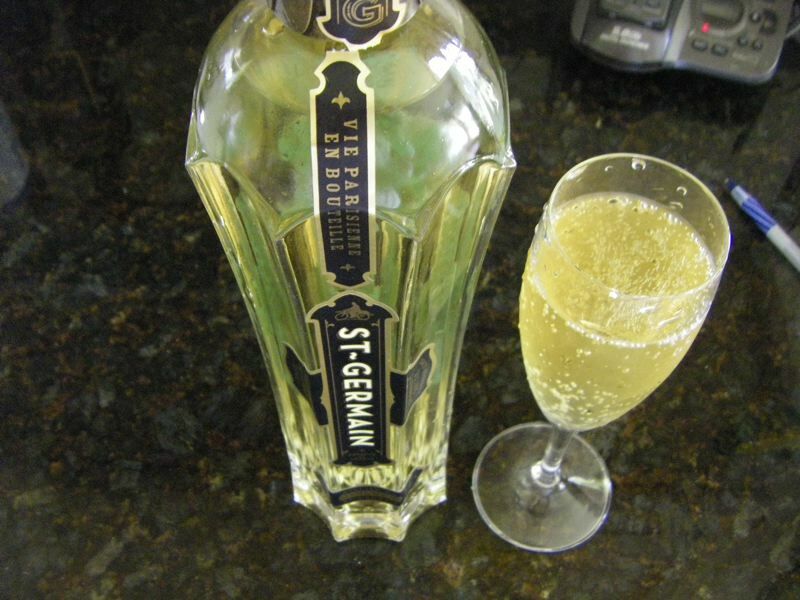 People have been mixing things into their sparkling wines at least since the 1800s. 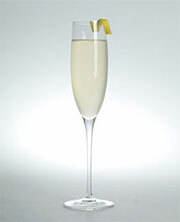 The first recipe for a Champagne Cocktail dates back to “The Bar-Tender’s Guide” written by Jerry Thomas in 1862, and simply consists of a glass of champagne with a few drops of bitters and a sugar cube garnishes with a lemon twist. You can still order a Champagne Cocktail at any bar. I get requests for them every now and then. 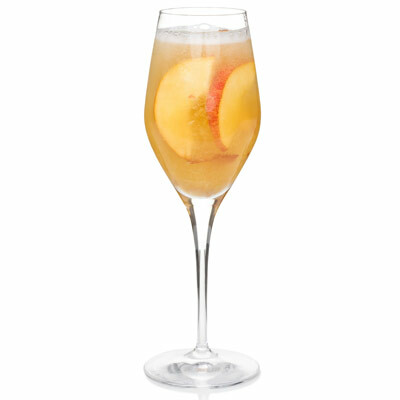 But more popular now are the fruity sparkling wine cocktails. And with their amazing colors, I thought I’d feature a few today for you all to make at all of your holiday events. I’ll give you a few basic recipes and then a way to shake it up. Shake 2 oz Gin, 1 tsp sugar, and .5 oz lemon juice. Top with Champagne. Or Try: Adding .5 oz of Campari. The bitter orange and sweet elderflower go great together! Basically, when it comes to sparkling cocktails, get creative. I’ve had my sparklers with lavender sprigs, chamomile tea simple syrup, mango puree, crushed berries, pomegranate seeds, and ginger liqueur. And if there’s someone in the group who can’t drink, substitute Ginger Ale and mix with Fruits juices or simple syrups. Still a tasty mock-tail! Now get out there and sparkle! !